Despite a cast of A-list talent that includes Joaquin Phoenix in the title role, some fans can’t be sold on Todd Phillips’ upcoming Joker one-off. Phoenix has expressed his own indifference to fan reaction. 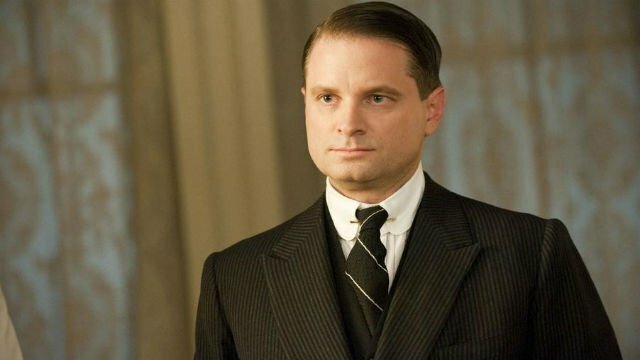 However, his co-star, Shea Whigham, insists that the film is something special. While promoting his Amazon Prime series Homecoming, Whigham spoke to Collider about his work on the new film. Technically, people have seen this in both comics (Batman: The Killing Joke) and onscreen (1989’s Batman). However, Whigham’s remarks give credence to the rumor that this film offers a completely fresh spin on the villain’s origin. Presumably, this new take won’t feature a vat of toxic chemicals. It’s a bold narrative maneuver, but it actually worked out pretty well for The Dark Knight in 2008. Whigham also gave new details about his role in the movie, and confirmed that Joker will indeed be a period piece. Given Whigham’s robust acting pedigree, his praise is nothing to take lightly. Over the years, he’s delivered impressive turns in dramatic fare such as Boardwalk Empire, True Detective, and this year’s First Man. Fans of comic book properties might also recognize him as Peggy Carter’s SSR boss on ABC’s short-lived Agent Carter series. Joker opens on October 4, 2019. Do Whigham’s remarks do anything to sway your opinion about the film? Let us know in the comment section below! Tags: dc, Joaquin Phoenix, Joker, Shea Whigham, warner bros.